PLEASANTON, CA--( April 19, 2017) - Maddie's Fund®, a national family foundation established by Dave and Cheryl Duffield to revolutionize the status and well-being of companion animals, has made a $100,000 investment in Shelter Animals Count. Shelter Animals Count is the only 501c3 independent organization dedicated to collecting, sharing and stewarding a national database of shelter statistics, resulting in a greater understanding of the state of animal welfare and, ultimately, more lives saved. This grant will support the organization's day-to-day operations so they can continue to help communities at the local level to understand the trends, opportunities and challenges they face, and to help create a picture of how those translate to the regional and national levels. "Maddie's Fund is one of the original funders of the national database project," said Jodi Buckman, Chair of the Shelter Animals Count Board of Directors. "This generous grant demonstrates their confidence in this project, and in the importance of gathering data, nationwide, from animal rescue and sheltering organizations," said Buckman. "We're proud to be partnering with them in this effort." 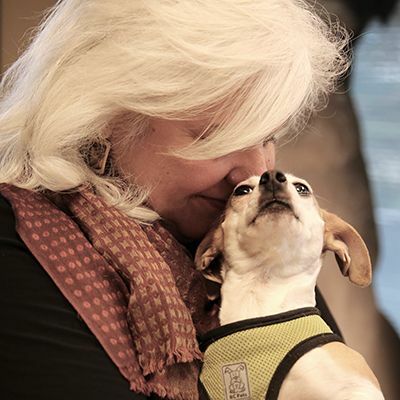 "We believe data collection and reporting is vital to the work of shelters and rescue organizations," said Shelly Thompson, Director of Grants at Maddie's Fund. "Shelter Animals Count is the only national vehicle for achieving this and we are thrilled to support them."